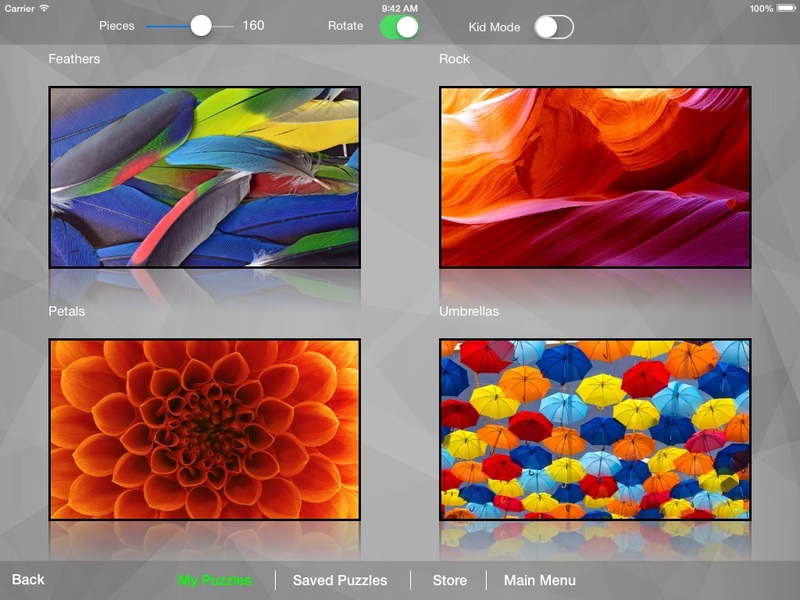 Create beautiful Jigsaw Puzzles with infinite number of different piece shapes. 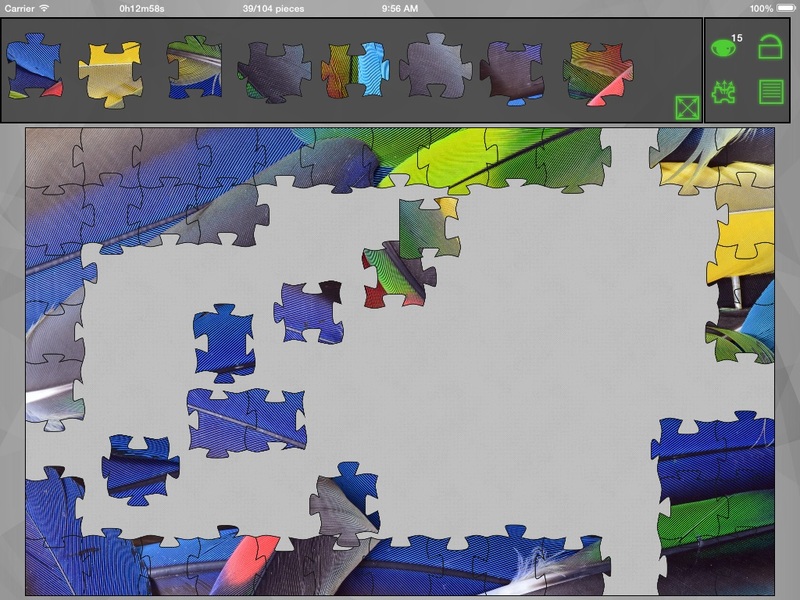 Pieces get "recut" into new shapes each time you start a new puzzle. There are a range of difficulty levels to suit all ages from children to adults. Easy to play, and use. Try it out now for free!